Lips are a defining part of a woman’s face. 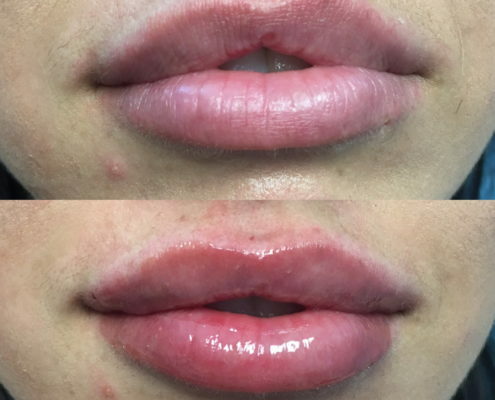 Over the years, a beautiful and aesthetic appearance to the lips has been sought after by movie stars, royalty, and every day women alike. Lips have long been perceived as a sign of sensuality and over the years. 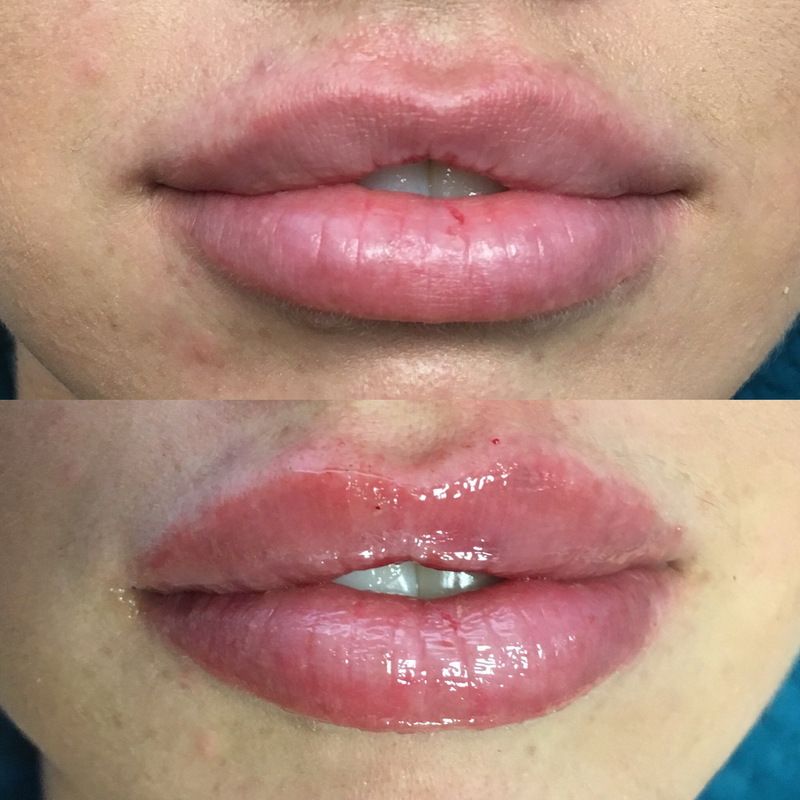 With the options becoming more available and accessible, filling the lips to enhance their lush appearance has become more and more popular. 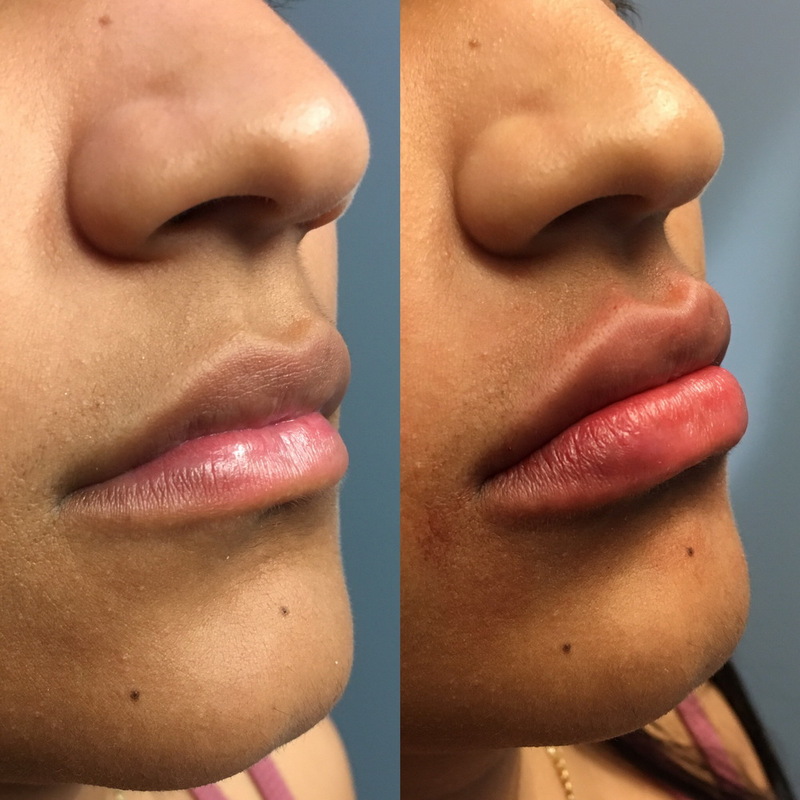 While there are options for permanent filling of the lips, the results, when overdone can be hard to correct. 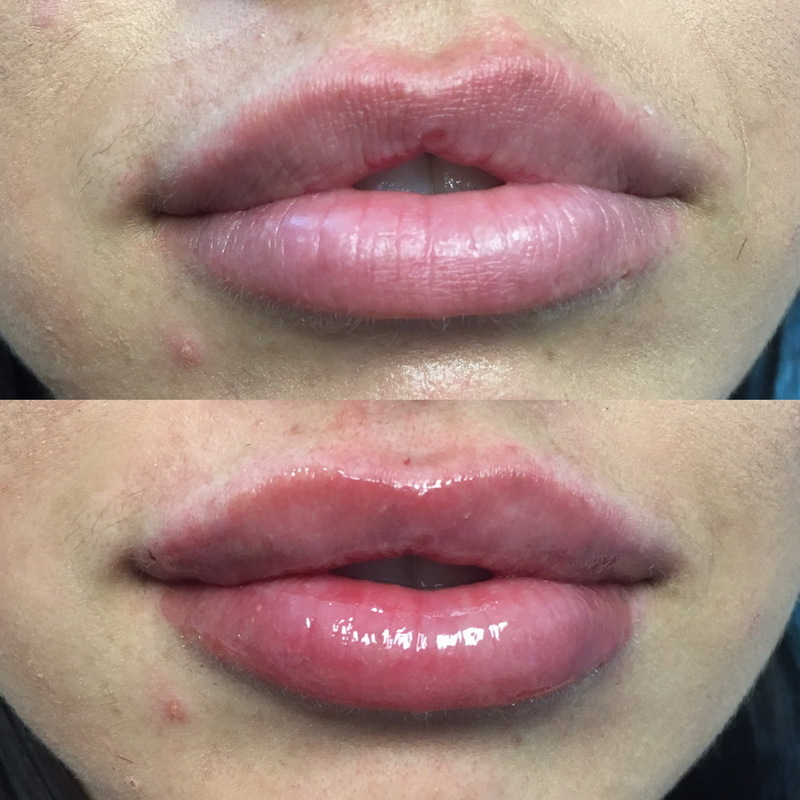 For that reason, we at Gravity Medical Spa love the use of hyaluronic acid filler for the lips. 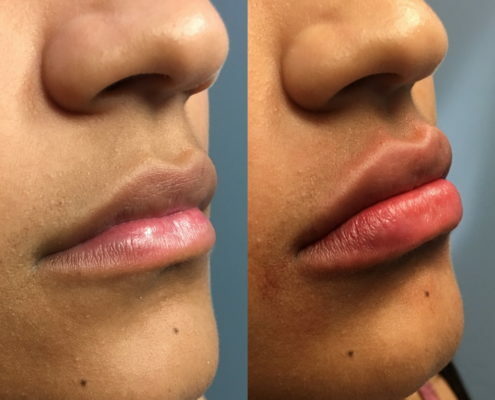 Using Juvederm (a hyaluronic acid filler made by Allergan), a woman can improve the appearance of her lips… giving her more volume, projection, and pout if desired. 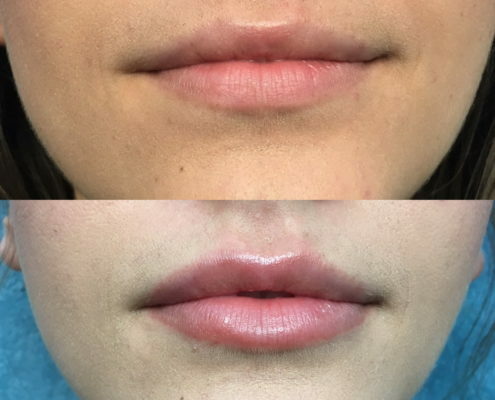 Whether you like something like Angelina Jolie’s full bodied, pouty lips, or you prefer lips like Greta Garbo’s luscious bow shape, a beautiful lip appearance can be achieved with filler using Juvederm and Juvederm Volbella products. Each person’s individual case is different and treatment has to be individualized. For that reason, at the time of a consultation, one of our skilled providers will go over the options available to you and will discuss realistic expectations. 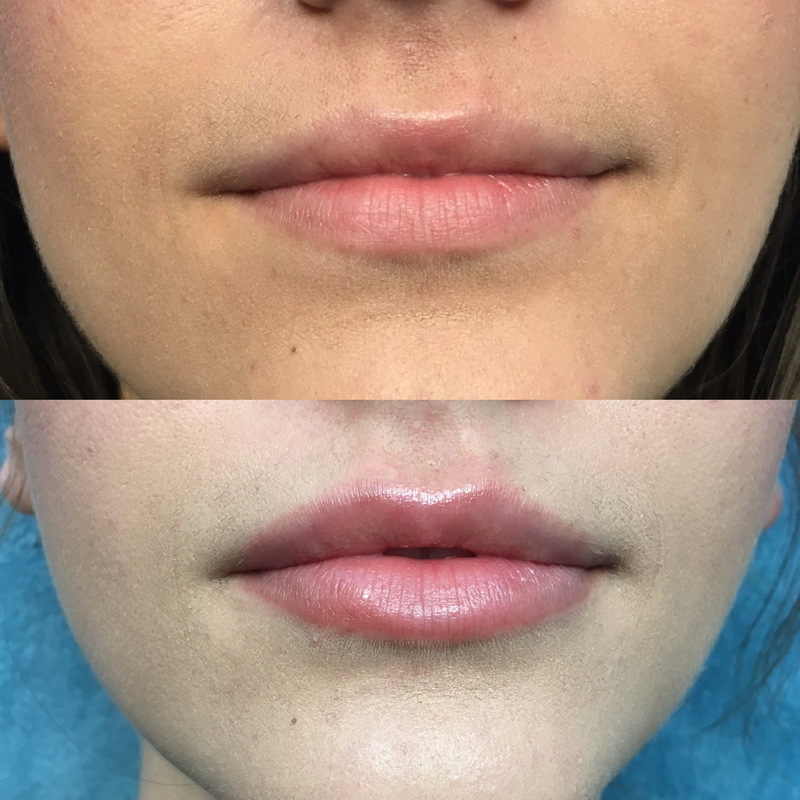 After your consultation, often on the same day, we can perform a lip enhancement procedure after application of local numbing medicine. 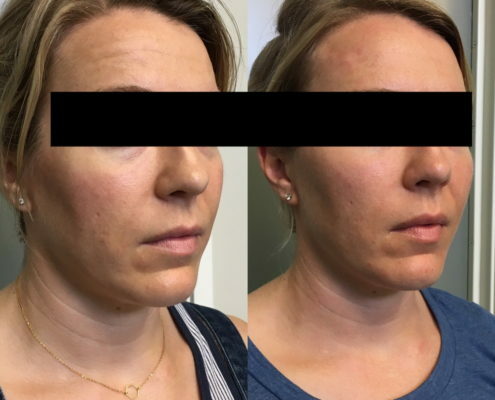 Although the product itself is mixed with lidocaine (numbing medicine), we find additional numbing makes for a very comfortable experience for the patient. Our goal always is to provide as pleasant and painless experience as possible for our patients. 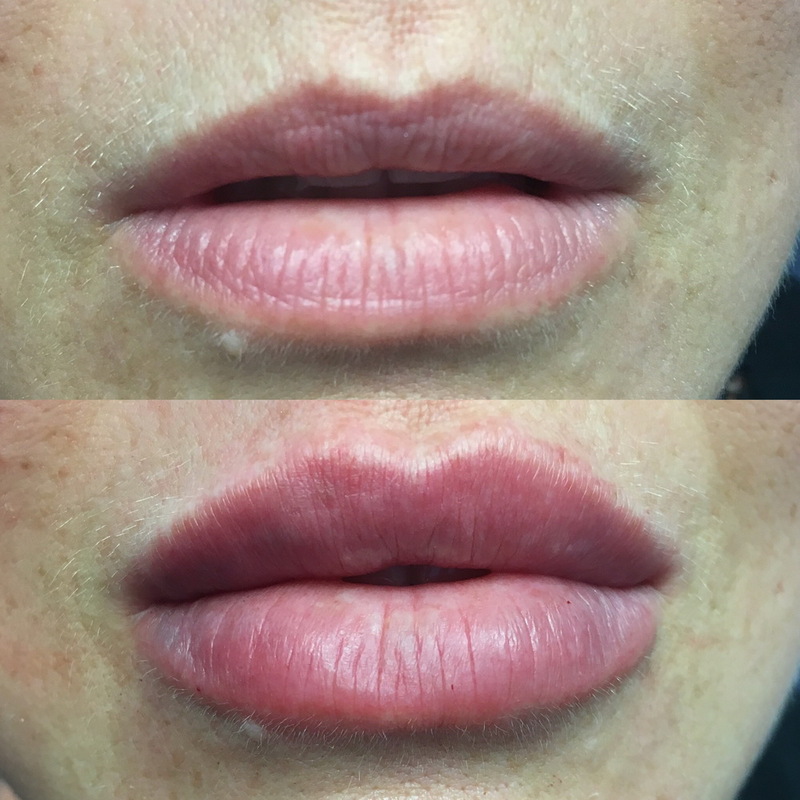 After the lip area is sufficiently numb, we will inject the filler in such a way as to create the result you are seeking. 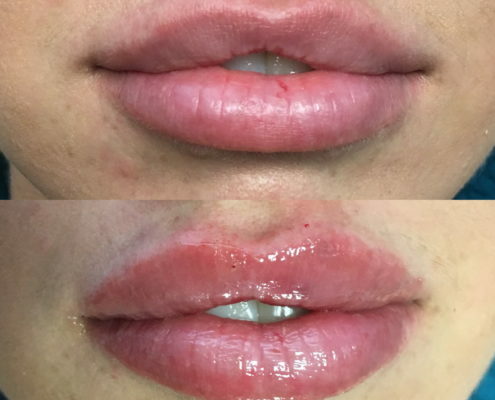 At times, more than one injection session may be necessary to create the perfect appearance to the lips desired. 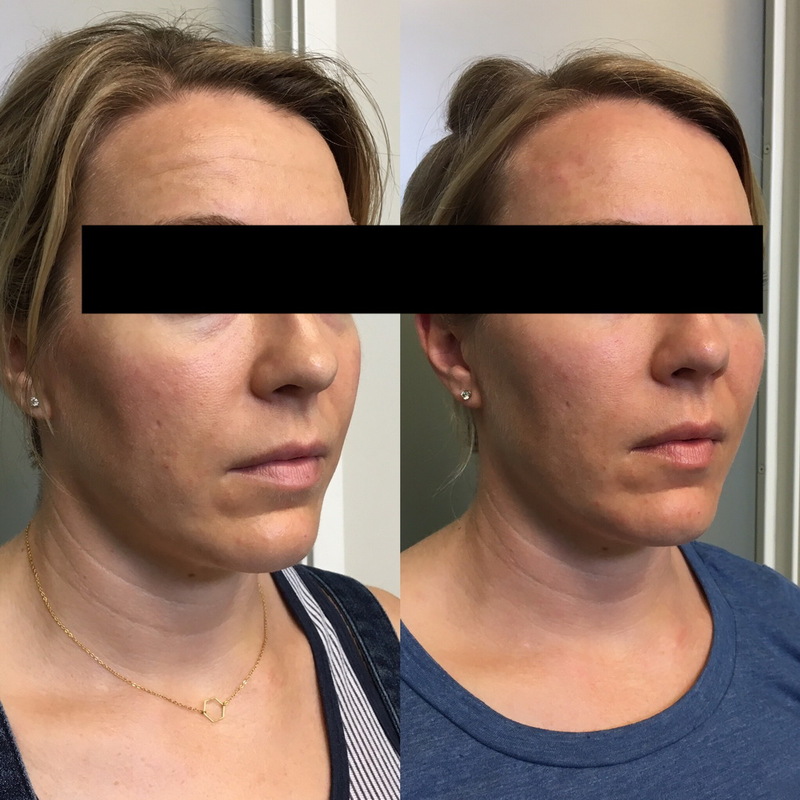 This will be discussed with your provider before and after your treatment session. Most patients can expect some swelling and some may even have some bruising (especially if you bruise easily). 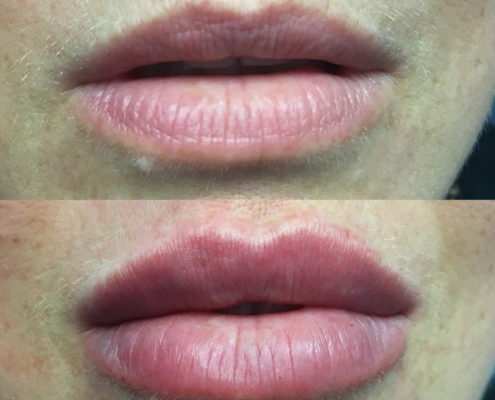 For that reason, we ask all patients to anticipate a 24-48 hour period of exaggerated fullness to the lip area. Ice can be applied to diminish the swelling and Arnica (gel or tablets) can be used to decrease inflammation. At the 2 weeks mark, patients are brought back to evaluate the result and ensure patient satisfaction with the procedure. After that, your beautiful lips are yours for approximately 8-12 months. Make sure to keep them looking their best by following some of these simple tips for keeping your lips healthy, beautiful and kissable!